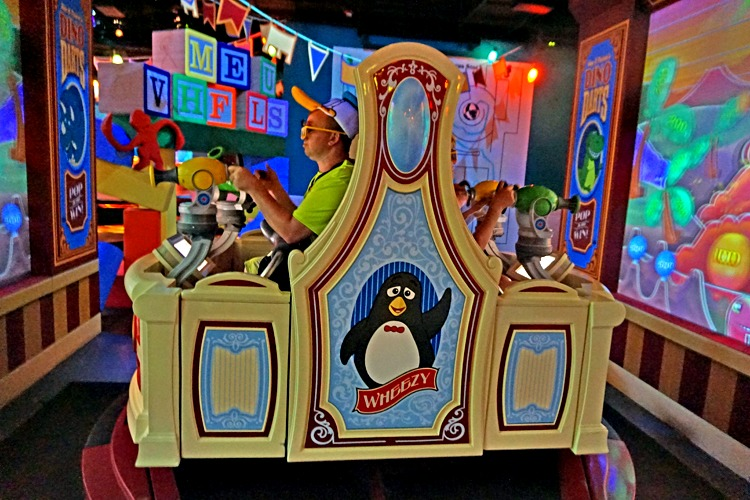 Looking for family fun with preschoolers at Walt Disney World’s Hollywood Studios? 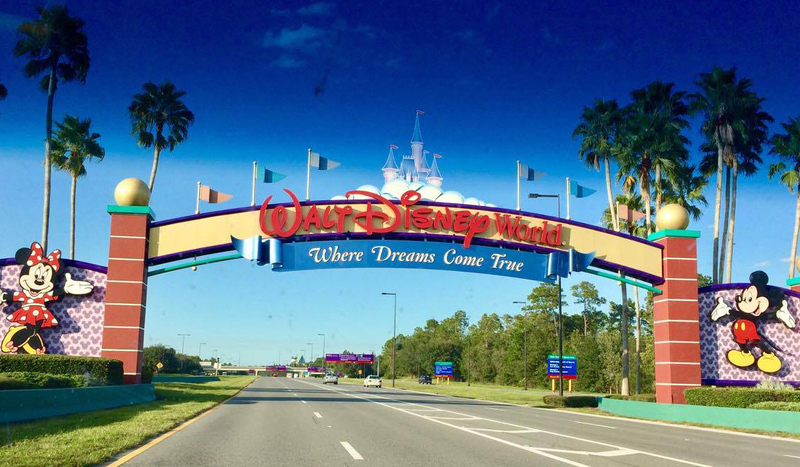 On a recent trip to Orlando, a pack of veteran TravelingMoms and TravelingDads hit the park to itemize all the fun for preschoolers. 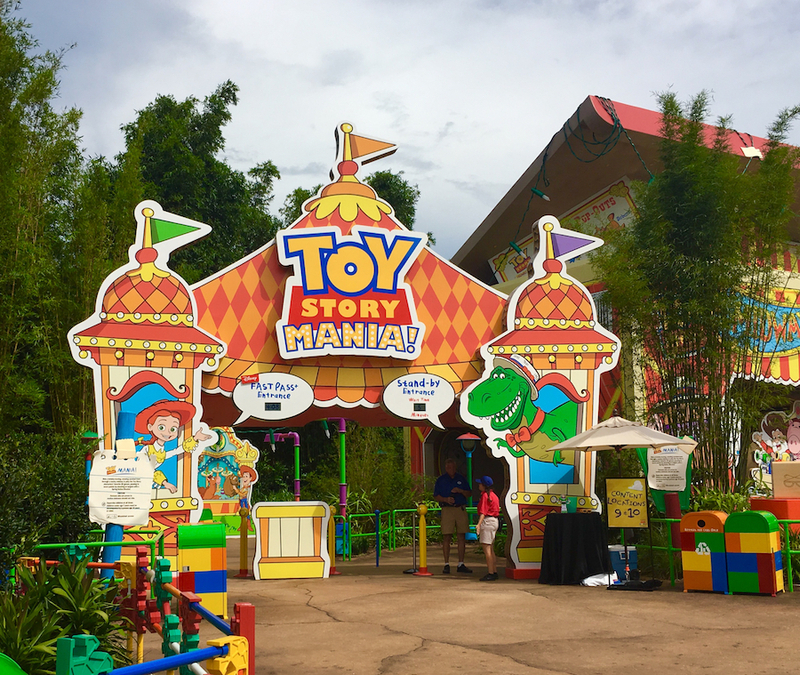 With the recent opening of Toy Story Land, Hollywood Studios is a must for preschoolers. Exploring this cheery and bright new land is fun, and perfect for preschoolers. We all know movies are magical, and of course, who does magic better than Disney? 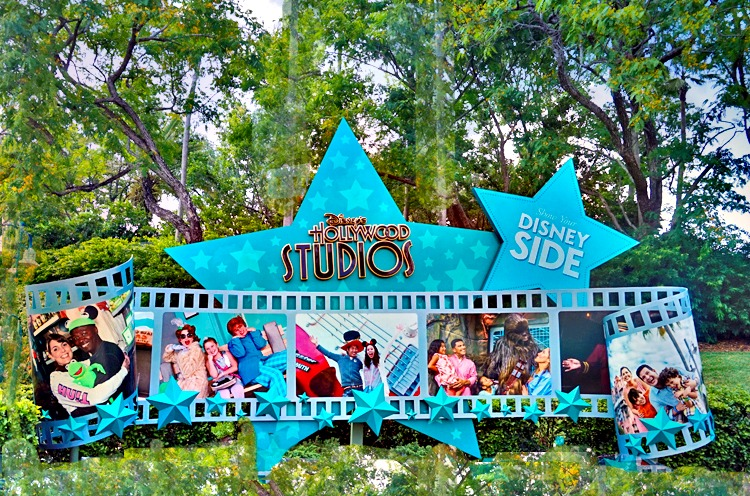 That’s why Disney Hollywood Studios is where entertainment magically comes alive and enthralls the entire family. For the unknowing, Disney Hollywood Studios may be a “half day park,” particularly if you’re traveling with preschoolers who may be too frightened by the Star Wars Storm Troopers, too short to ride Rock ‘N Roller Coaster or too young to appreciate old time Hollywood. But nothing can be further from the truth! 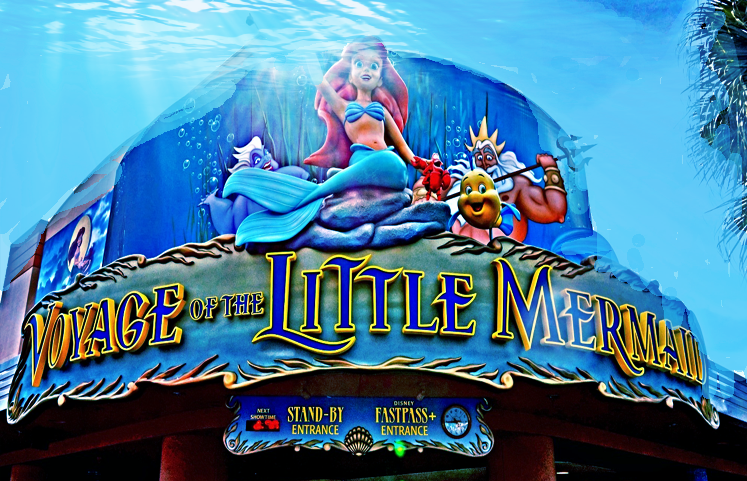 From Andy’s Backyard in Toy Story Land to the under-the-sea Adventures of the Little Mermaid, Disney’s Hollywood Studios offers a full day of fun for your little ones. By the time the snow starts falling in Arendelle, your entire family will be singing Let It Go. Then you’ll wonder how you’d ever skipped out on a wonderful day at Hollywood Studios with preschoolers. 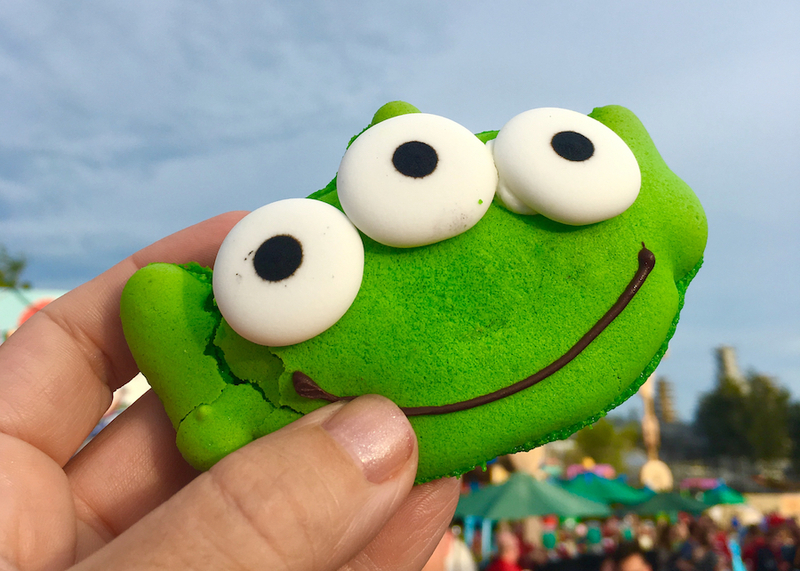 Here are our TravelingMom picks for what makes Hollywood Studios great for the entire family. A new Hollywood Studios is on the horizon. More so that any other Walt Disney World park, Hollywood Studios is transforming before our eyes. Looming on the horizon is an ambitious new experience that seems to be wowing everyone with its massive scale. Peek over the back wall of Toy Story Land, see Galaxy’s Edge take shape. Shrouded in scaffolding, the new Star Wars-themed area will transport fans to the Outer Rim and Wild Space. As a new way to experience Star Wars, visitors will live their own adventure as they explore the Black Spire Outpost, an infamous stop for adventurers on the planet Batuu. On track to open late fall 2019, Galaxy’s Edge is a must for fans. A new hotel experience is also in the works though will open after Galaxy’s Edge. Also on the horizon, find a new attraction coming to the now-closed Chinese Theatre, Mickey and Minnie’s Runaway Railroad. Riders will step through the movie screen to experience the wacky world of a Mickey Mouse cartoon short. It will be the first ever Mickey-themed ride-through attraction. 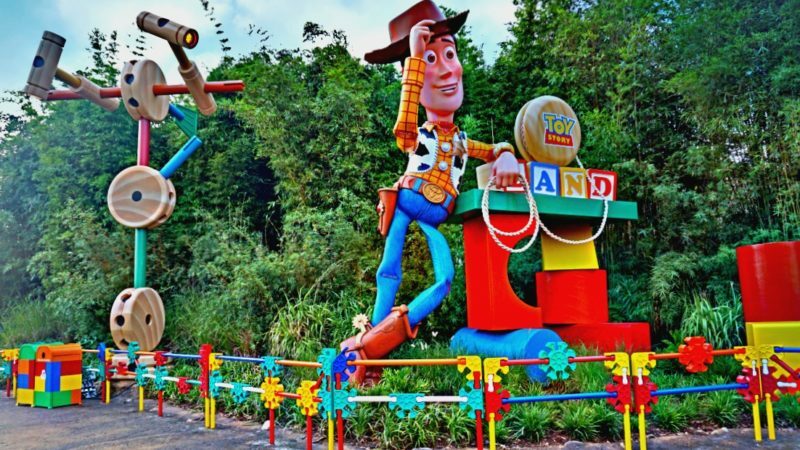 No surprise here, Toy Story Land is perfect for preschoolers. Towering versions of our favorite toys can even transform a 6-foot dad into a kid again. See Tinker Toys used to frame the 11-acre playful land. The green army men march around, keeping order. Of course, Buzz and Woody are at the ready for a family pic. Walk under the giant Christmas lights strung along the walkways. See the new entrance for Toy Story Mania and Slinky Dog runs through Andy’s backyard. The surprise is how much older kids and parents love the new addition to Hollywood Studios. With rides for kiddos who measure 31” and 39” tall, Toy Story Land is fast becoming a family favorite. 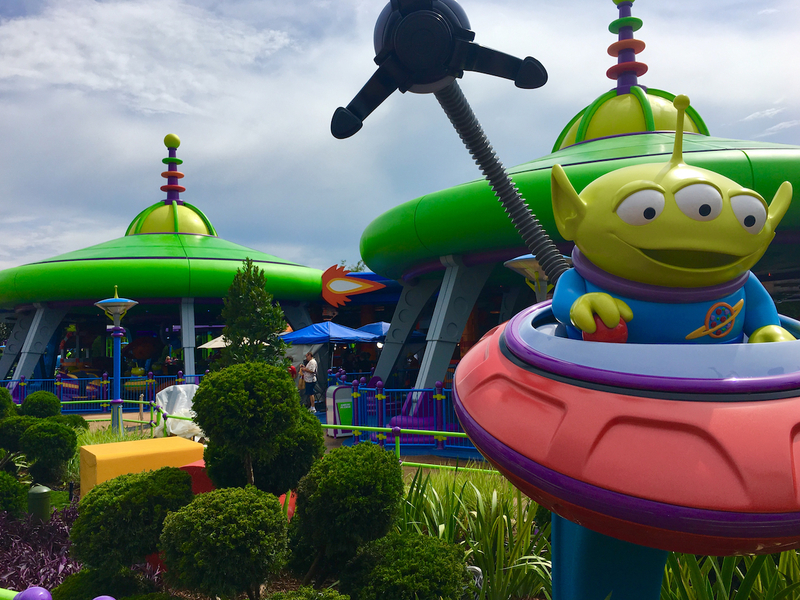 The endearing green aliens from the Pizza Planet Restaurant have landed in Toy Story Land. Hop aboard and the aliens pilot kiddos and their families around in a shaded ride. Spinning in figure eights, the Swirling Alien Saucers are spinny enough for big kid thrills. TravelingMom Tip: If the teacups in Magic Kingdom give your kids that icky stomach feeling, then Swirling Alien Saucers might be a skip. For riders 31” and taller and Fast Passes available. Hard to make everyone’s favorite ride better, but Disney did it. The addition of another track – now three in total – will have riders spending more time scoring and less time waiting. The arcade-style shooting game is fast and fun for the whole family. Who knows, Mom might even be the high scorer. The entrance has been moved into Toy Story Land with a fun, fresh façade. And Fast Passes are available. Hop aboard a happy dog coaster as it romps across Andy’s backyard. Don’t let the name fool you; Slinky Dog Dash offers some quick turns and deep dips along with belly laugh-inducing humps. See Rex and Jessie along the ride. 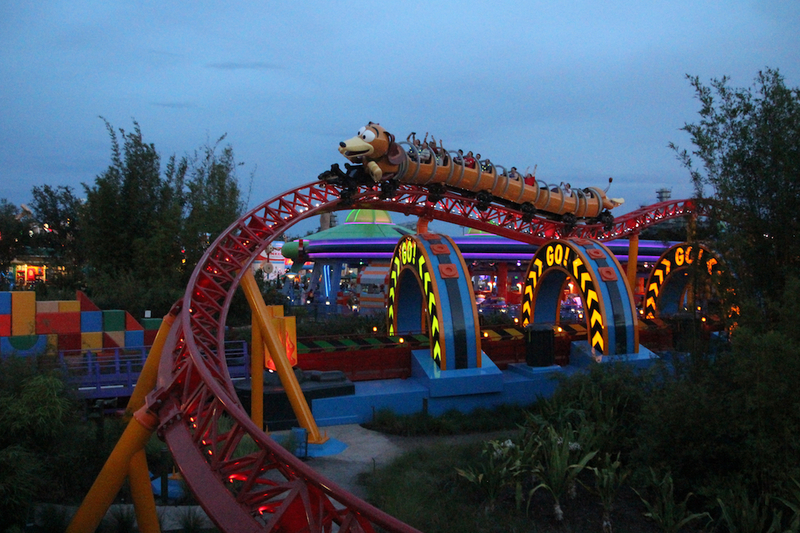 Then half way through, the Slinky Dog car stops, pulls backwards and launches to finish off the ride. This is quickly becoming a favorite with kids of all ages. Don’t let the older kids sit this one out; teens love this coaster. The minimum height requirement is 39”. And Fast Passes are available. TravelingMom Tip: Slinky Dog Dash is a bit longer and more aggressive than Magic Kingdom’s Barnstormer. More along the lines of Seven Dwarfs Mine Train if you’re trying to decide if your preschooler is up for it. 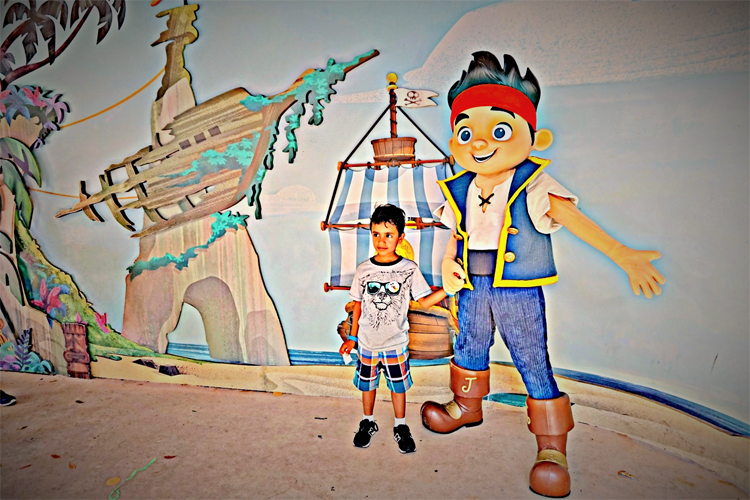 Kids love that moment when their favorite characters come alive. And the Toy Story characters are especially beloved by preschoolers. Find Buzz Lightyear, Woody and Jessie all available in Toy Story Land. 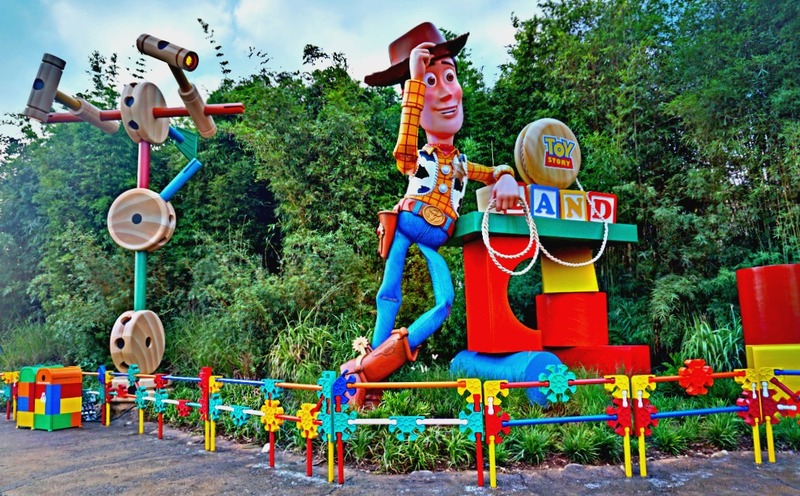 If you miss them, then take a pic by the larger-than-life statues sprinkled throughout Toy Story Land. If the kids are getting cranky, then head to Woody’s Lunch Box, serving breakfast, lunch and dinner. Sample the S’more French Toast in the morning. For later in the day, find sandwiches like BBQ, smoked turkey and a grilled three-cheese sandwich. As a parent bonus, find adult beverages at Woody’s Lunch Box too. I especially liked the Grown-Up Lemonade. And the root beer floats are a tasty treat for everyone. 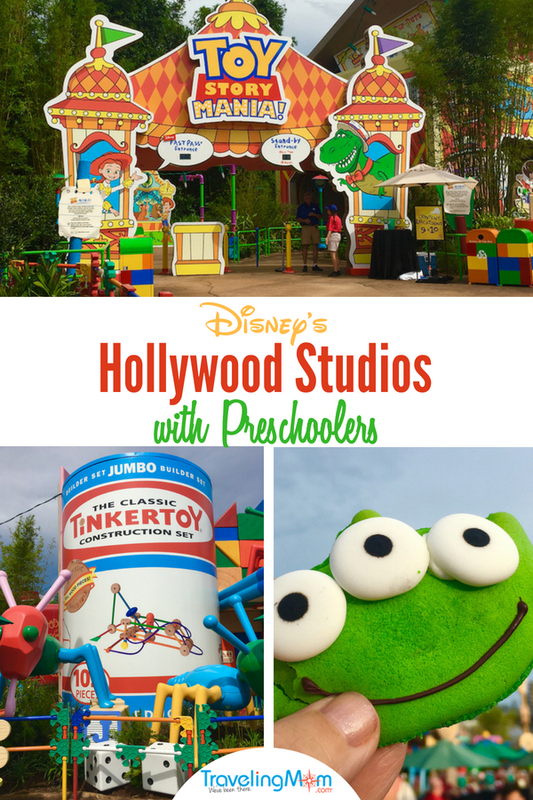 Shows top the attraction list for preschoolers in Hollywood Studios. They help to break up the day for the kiddos and offer a cool spot to rest for parents. Muppet Vision 3-D entertains preschoolers with Jim Hensen’s Muppet Characters in a 3-D show that will bubble up some nostalgia with adults too. Beauty and the Beast—Live on Stage retells a tale as old as time in a Broadway-style spectacular. A must for princess preschoolers and their fairy tale loving moms. Voyage of The Little Mermaid enchants preschoolers with a glow-in-the-dark hand puppet show with live action characters and a stage with falling rain. As the show closes bubbles fill the theater delighting kids of all ages. For preschoolers who tune in to Disney Junior religiously at home, Disney Junior—Live on Stage is a must. All the favorite characters sing, dance and play to the delight of the preschoolers in the crowd. But hurry! This show closes on September 2, 2018. Frozen is big with kids and a huge draw for Walt Disney World. If you missed it in Epcot for Frozen Ever After, Hollywood Studios offers a couple of easier options for preschoolers. 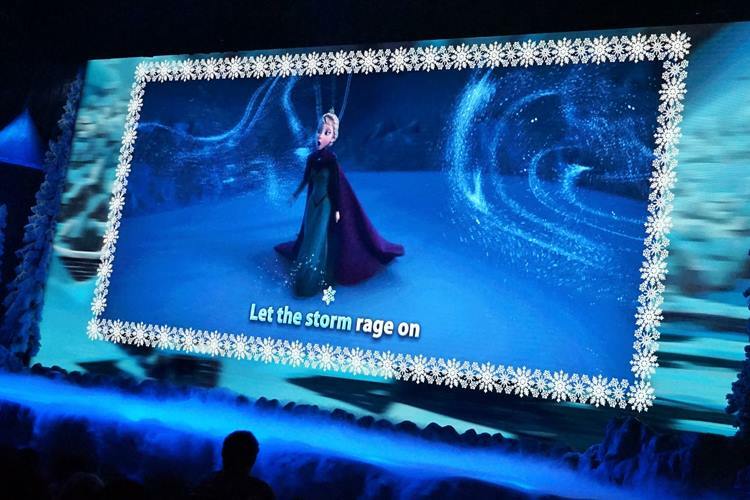 For the First Time in Forever: A Frozen Sing-Along Celebration tops the list here. A combination of live action and movie clips, this sing-along will have the entire family singing to all the top hits. Missed Elsa and Anna in Epcot’s Norway? 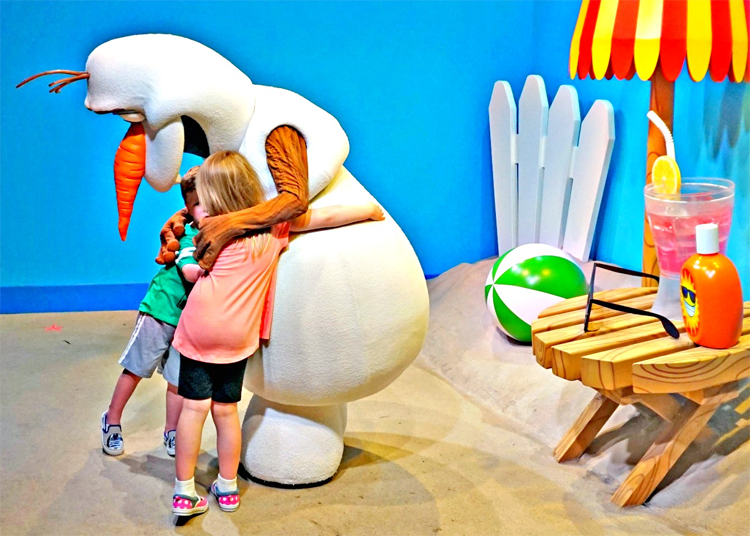 Then you must stop off at the meet and greet for the preschool fave, Olaf. Located in the Celebrity Spotlight, this loveable character enchants little kids. Hollywood Studios might be Dad’s favorite park, especially if he’s a Star Wars fan. A walk through the Star Wars Launch Bay is fun for the entire Star Wars family. Top off the experience with a family pic with Chewbacca, BB-8 or Kylo Ren. Kylo Ren can be intimidating so proceed with caution if you have a more sensitive preschooler in your family. Star Wars: A Galaxy Far, Far Away is a live show featuring Rey, Kylo Ren, Chewbecca, BB-8 and Darth Maul. See the iconic scenes from the Star Wars movies on Hollywood Boulevard. Jedi Training: Trials of the Temple is a must for Star Wars kids 4 to 12. Grab a light saber and become one with the Force in a fight for the temple. TravelingMomTip: Sign up as soon as Hollywood Studio’s opens at the Indiana Jones Adventure Outpost. And participants must be present at time of sign-up. First-come, first-serve for this experience. The preschoolers aren’t the only ones snapping pics here. These photos grace yearly holiday cards and dance through social media. In addition to Olaf and the Star Wars characters already mentioned, Hollywood Studios offers tons of characters to meet with less competition than the other parks. Gotta get a picture of Mickey and Minnie? Stop by Mickey and Minnie Starring in Red Carpet Dreams for a glam shot. Mickey is dressed as the Sorcerer’s Apprentice while Minnie steals the show with a ball gown. Right outside the Disney Jr. Live Stage, catch several characters at once. I found Jake and the Neverland Pirates, Sofia the First, Pluto, and Doc McStuffins. Hollywood Studios is known for its thrill rides, many of which may be too fast for preschoolers, even if they are tall enough to hit the height minimums. The Twilight Zone Tower of Terror tops this list with its 40” height requirement and a name that turns timid kids white. Star Tours–The Adventures Continue also features a 40” height requirement and a 3-D space flight. It’s probably the mildest of the bunch if you have a bold preschooler ready to try something more daring. Rock ‘n’ Roller Coaster starring Aerosmith rolls into the station with a 48” height requirement. Parents with a need for speed can still find a way to sneak in a ride on a few of these faster rides, even with a preschooler in tow. Disney World offers Rider Switch, a program that allows parents to trade off watching kids too small or too scared to ride. The second parent (along with older siblings) can return to the ride without having to wait in line. Preschoolers can be picky even on vacation. Short of packing their special mac-n-cheese, try the following for family meals in Hollywood Studios. 50’s Prime Time Café offers families a time machine back when Mom wore pearls and a dress to bake a cake. Kids love to eat pot roast while watching oldies on the TV. The kitsch is the draw here and reservations are a must for lunch and dinner. PizzeRizzo offers a kid favorite, pizza, along with salads. Hurry, it’s only open until 4 p.m. for quick service on Grand Avenue. Catalina Eddie’s offers another pizza option along with salads. It’s a quick service option on Sunset Boulevard open for lunch and dinner. ABC Commissary provides lots of options and tons of indoor seating for families looking for a break. I found several kid favorites on the kids’ menu with angus beef and salmon for parents in a quick service format. Adulting is hard and parenting is harder. And sometimes you need a cocktail to remind you it’s a vacation. Baseline Tap House offers craft brews along with small plates. Focusing on the flavors of California, find wine, cider and specialty cocktails along with a charcuterie board with California cheeses. The Hollywood Brown Derby Lounge whisks adults back to the glamour of Old Hollywood with signature cocktails and small plates. Tune-In Lounge offers throw-back fun in a 50s retro bar. Sip on fruity cocktails, a glass of wine or craft beer while nibbling on classic American entrees available at the bar. If your preschoolers can stay up to 9:00 p.m. then you have two choices. Topping the list of favorite firework shows from across Walt Disney World, Hollywood Studios pulls out all the stops with its nightly show, Star Wars: A Galactic Spectacular. This show retells the pivotal moments of the series with fireworks, lasers and images. A thrilling show from a galaxy far, far away but it also may be too loud for more sensitive ears. If your preschooler shies away from loud noises, try Fanastamic! for a musical show featuring pyrotechnics and water for your family’s evening show fix. 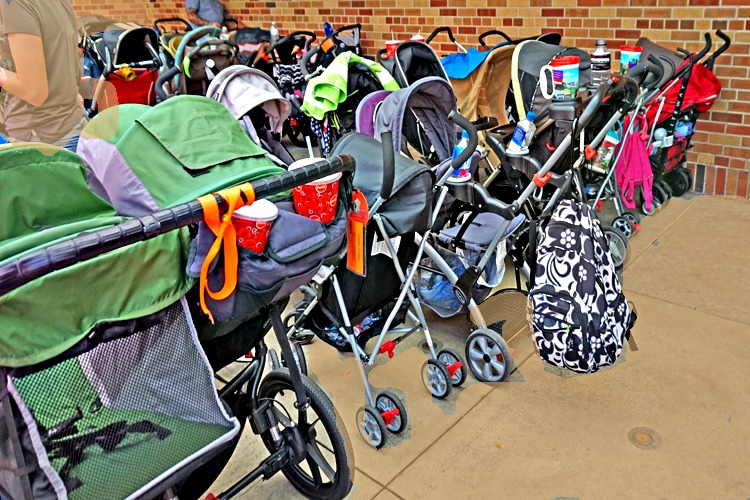 Bring or rent a stroller, even if your kids have overgrown one otherwise. Don’t want to wear out those little legs early in the day! Plus, strollers offer a storage place for souvenirs, refillable water bottles and snacks. Stroller and wheel chair rentals are available at Oscar’s Super Services on the left as you enter the park. Baby Care Centers aren’t just for babies! Though the Baby Care Center at Hollywood Studios is smaller than Magic Kingdom’s, it’s a quiet and cool place to calm a cranky preschooler. It even has a small toilet perfect for preschoolers. Parents always forget something. So stop by Guest Services to the left when you enter the park for most necessities. If you need some baby food, stop by Oscar’s Super Service next to Guest Services. I also found diapers and pull-ups for sale. Fix boo-boos at the first aid station at Guest Relations. Find storage lockers close to Oscar’s Super Service too. 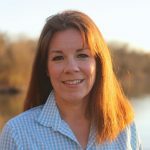 While attending the 2017 and 2018 TravelingMoms and TravelingDads Retreat at Walt Disney World Resort, the following travel writers contributed to this post: Mary Lebeau, Catherine Parker, Boyd Rogers, Jamie Bartosch, Jill Robbins, Leslie Harvey, Daym Drops, Yvonne Jasinski and Tim Burns. Wow! This is comprehensive team reporting. So helpful and comprehensive. I was just saying to my wife that we might skip HWS because there weren’t a whole lot of attractions for younger children… Now I can’t wait.